Sales Goals Exceeded By 22% In First Quarter For Weld Fixture Tooling Components Company. Local Wisconsin Weld Fixture Specialist Company Sees Big Numbers In The First Quarter. April 9, 2013, an article in the Milwaukee Area Business Journal entitled “Manufacturing growth to outpace GDP in 2013, 2014” by Jeff Engel stated that the expert projections are that manufacturing will outpace overall economic growth in 2013 and 2014, with a 2.2 percent manufacturing increase in 2013 compared with overall gross domestic product growth of less than 2 percent. Rentapen Inc., an engineering and manufacturing company located in Waukesha, WI has exemplified growth in the first quarter of 2013 by exceeding its sales goals by 22% in the first quarter. 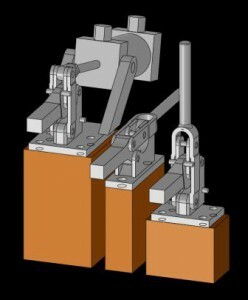 Rentapen is a multifaceted manufacturing company with their ability to design and build many different types of weld fixtures. Their engineers create 3D CAD drawings of weld and assembly tooling they design. Rentapen’s customers sometimes just want the drawings and they build the fixtures in house. 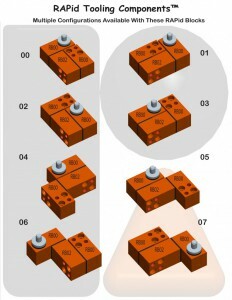 Some customers prefer to get the fixture designed, built and tested by Rentapen. 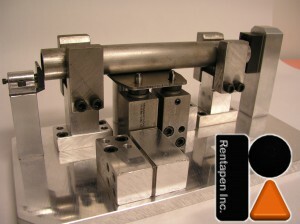 Another side to Rentapen Inc., is their line of RAPid Tooling Components™. 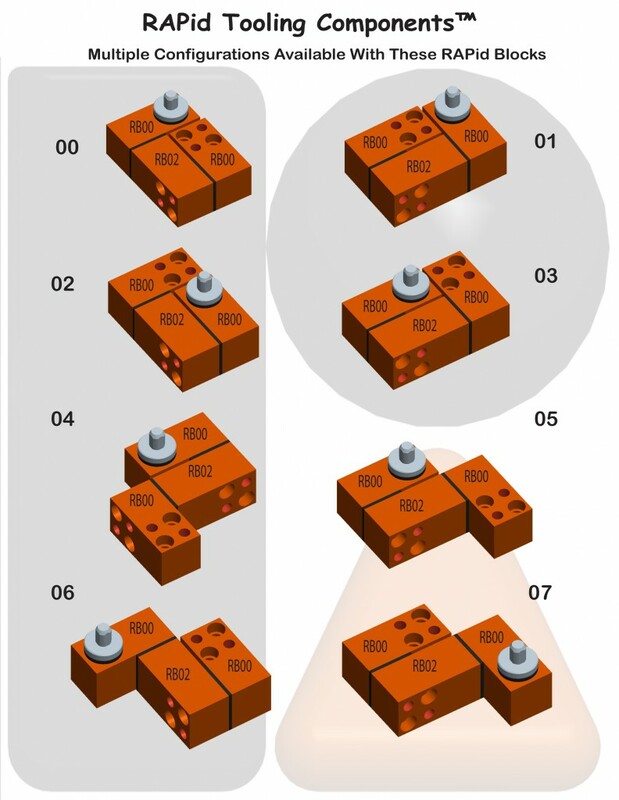 This line is made up of RAPid Blocks™, RAPid Plates™, RAPid Risers™ and RAPid Shims™. These components are used by manufacturers that build weld jigs and assembly fixtures and other types of work-holding tools. 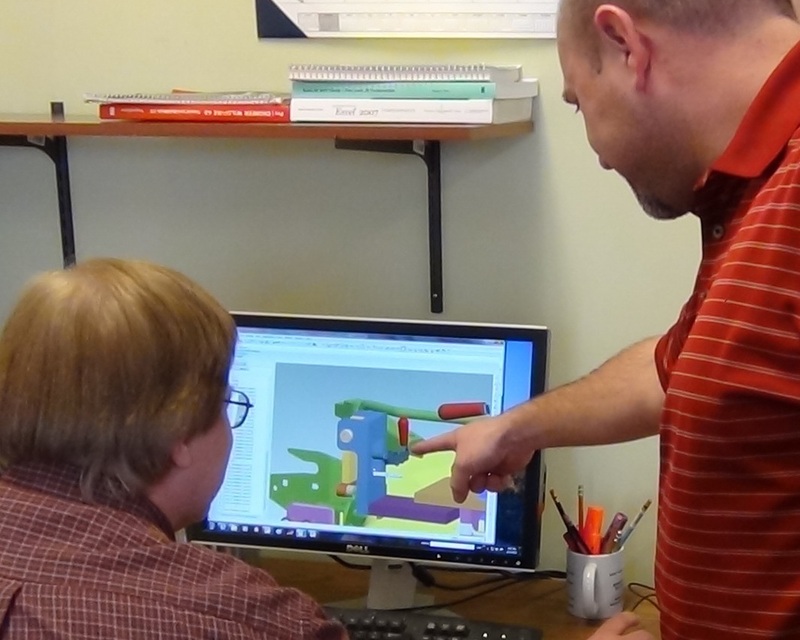 Besides increasing sales, Rentapen Inc. has increased their customer base for RAPid Tooling Components™, Pro/E CAD and Solidworks Designs and weld fixture build projects. They acquired twelve new customers in the first quarter. Maybe this will help improve the job outlook for the area. Rentapen’s factory has been busy enough in the past couple months to justify hiring help to pack their precision steel shims and shim packs — RAPid Shims™. Rentapen’s shop team assembles, packages, and ships their RAPid Tooling Components™, including their custom and standard metal shims and shim packs. Also, Rentapen has been seeking a Machine Tool Designer and Weld Fixture Design Project Lead Engineer. “Not only are we a manufacturer, but we serve manufacturers. So when manufacturing is busy, we get busy,” said Susan Straley, Rentapen’s President. President and Co-Founder of Rentapen Inc., Susan and George Straley, have been dedicated to their machine designing company and satisfying their customers’ needs to reduce costs since 1976. They have continued to stay positive during these hard economic times and it has been paying off. Rentapen’s increase in shim and tooling component sales are a result of an overall trend in Manufacturing in the Midwest. Manufacturers in the Midwest are growing in sales and investing in machine tooling. Rentapen Inc., is the weld fixture specialist, and is home of RAPid Tooling Components™. 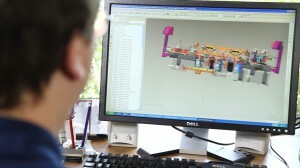 Rentapen Inc. has been providing machine tool design services to manufactures since 1976. A Certified Woman Owned Business and owns RAPid Tooling Components™. For more information about Rentapen Inc., please call 262-542-8891.